Biometric clocking in machines - Good or bad idea? 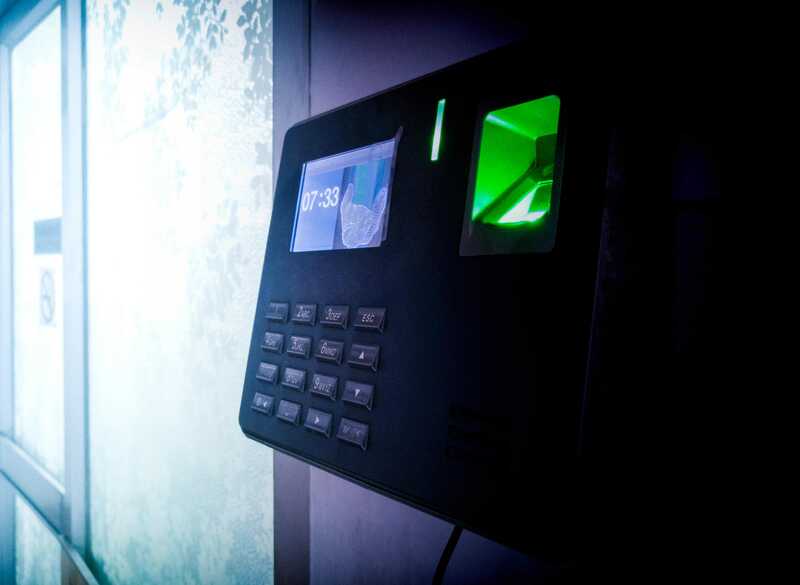 In this article, we give an overview of how biometric clocking in machines can benefit your business by uniquely verifying an individuals attendance on site and eliminating time clock fraud. The series sees retail guru Chris Edwards step in to introduce make or break tactics to boost sales, as the high street giant reaches crisis point. 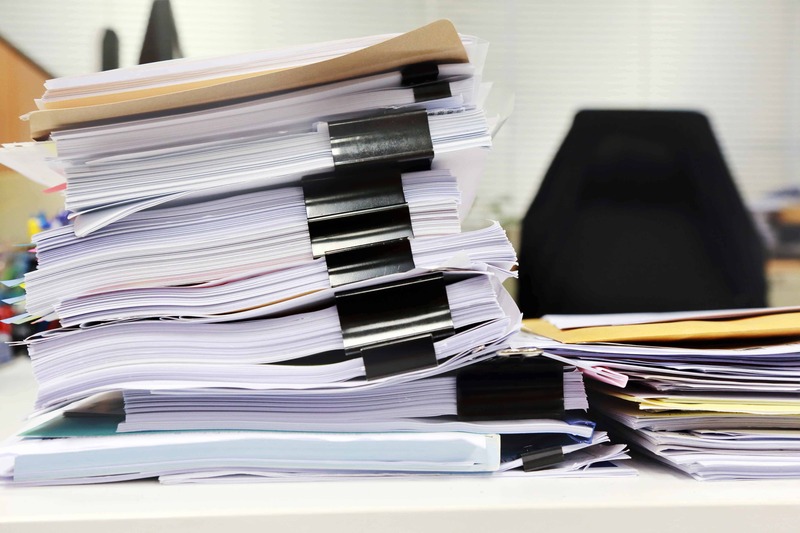 When delving into areas for improvement, the rota systems were evaluated, and it was discovered that staff had been adding time onto rota sheets and being paid for work they never did. Multiply that cost across all of Poundstretcher’s UK stores and the financial loss to the business is astronomical. If Poundstretcher’s loss prevention teams had utilised biometric clocking in machines to track attendance of their workforce then time and attendance fraud could have been avoided completely. Biometric terminals don’t just provide extra security but use advanced technology to scan fingerprints and uniquely verify an employees attendance on site for HMRC payroll purposes. Whether it be logging into a computer or locking the door to our home, we all take basic security measures during our day-to-day lives. Rather than using an object like a card or key or a password or login, biometrics identify who you are by using facial, fingerprint or hand recognition. 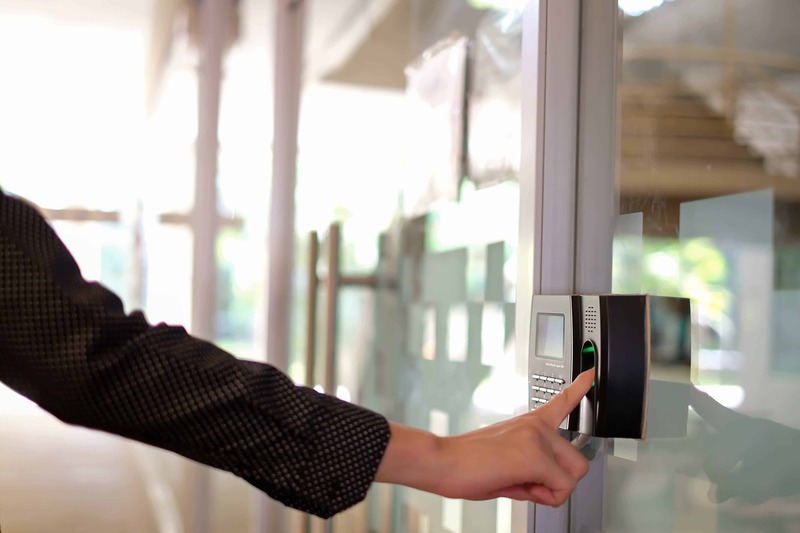 A person’s behavioural/physical characteristics are unique to them, which makes this method of attendance or access control more secure and reliable than any other. It is impossible to reconstruct a fingerprint from the algorithm, which rules out ‘buddy punching’ completely, all whilst protecting the privacy of the person. Enrolment: When you first use a biometric system it records an employee’s basic information. This would typically be a name and ID number. The biometric clocking in system will capture the person’s features/physical/behavioural traits. System Storage: Contrary to popular belief biometric clocking in systems don’t actually store an individual’s complete image or fingerprint. Instead, an encrypted mathematical representation of the person’s biometric data is taken during a supervised enrolment process. Clocking in: When an employee next goes to clock into the workplace the biometric system compares the individual with the information store don’t file. The person will be accepted or rejected access based on the accuracy of that information. There are multiple benefits of implementing these systems into your organisation as they eliminate the need for swipe cards and passwords saving money. Biometric time and attendance systems have become more popular because they are accurate, easy to use and reduce payroll costs. Having a biometric clocking in system in place frees up time, as the practice of manually inputting data is eliminated. 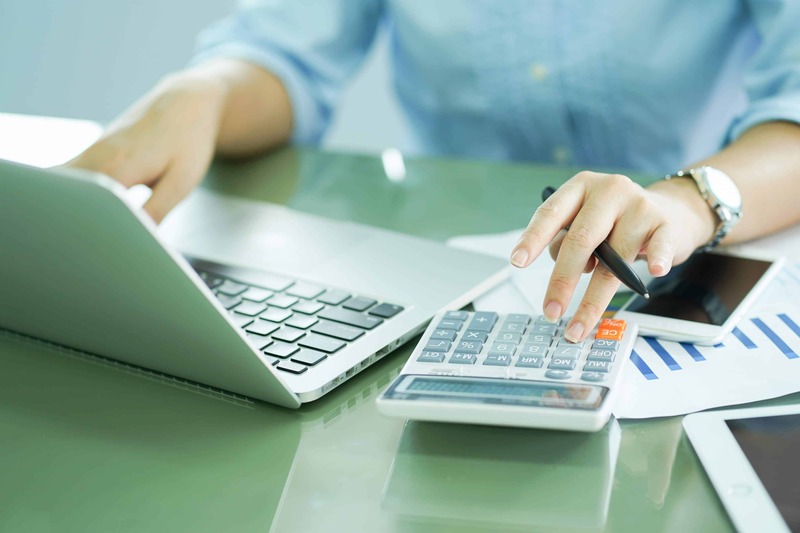 Manual input of data is prone to error, whereby biometric systems are risk-free and reliable, leading to a payroll department that is managed more effectively. As part of their latest version of Platinum Enterprise software, Addtime has become an integration partner with Suprema – global leaders in biometrics and security and their next generation readers will be used for both attendance and access control solutions. Facial recognition is the easiest way to distinguish individuals among people. The device feels closest to people without repulsion because it authenticates by recognizing people’s faces. Suprema’s facial recognition technology helps with fast, easy and intuitive user authentication. It is unique in that it detects changes in the surrounding environment by controlling the surrounding brightness, authenticating users from the darkest of rooms even outdoors. Watch the FaceStation 2 video here or visit Suprema’s website.